Blog : What is the future of payment technology in Australia? Rapid advancements in technology are affecting almost every element of our lives, with new products and services making everything from booking a function space to recruiting a new employee quicker and easier. One sector that exemplifies this new approach is banking, particularly with payments and transactions, which have previously been slow, unreliable and complex. Now, however, disruptive technology is shaking things up, and the future of payment technology is looking brighter than ever before. In essence, the NPP is a new infrastructure that can be used by Australian banks and other financial organisations as the framework for all of their payments and transactions. We've already seen the introduction of Osko as part of the NPP, which offers payments speeds of less than a minute and operates 24/7. The NPP is a new infrastructure that can be used by Australian banks and other financial organisations. That means no more having to wait until Monday morning for a transfer from Friday night to clear, while the ability to address a payment with just a payee's phone number or email all but eliminates the need to remember a long string of account numbers. Of course, that's just the tip of the iceberg. The NPP's base functionality is complemented by the ability for organisations to create a new product or service, known as an 'Overlay Service' that will use the NPP's infrastructure to deliver a specific experience to consumers or businesses. For example, one possible Overlay Service could be a used car purchasing system that also processes registration transfer, financial checks, stolen vehicle checks and write-off checks simultaneously, making the experience far simpler and easier for all involved. 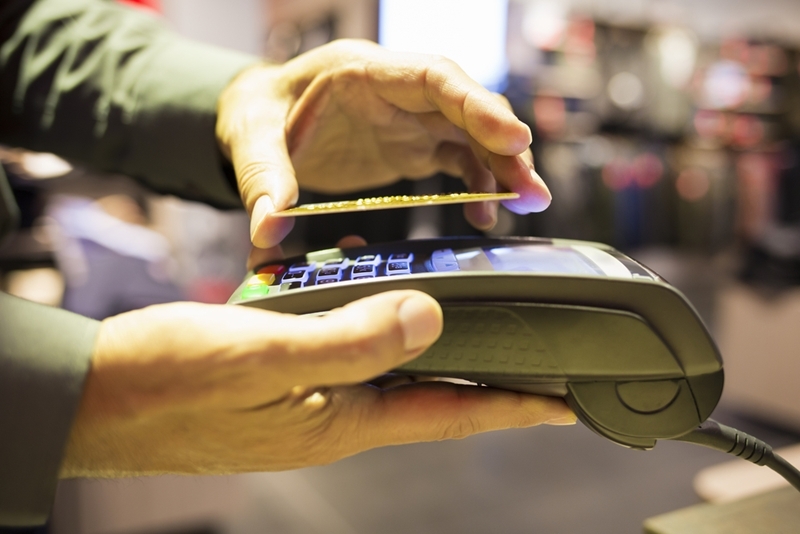 Customer demand for innovation can be seen in the huge success of contactless card payments. More than 60 per cent of card transactions in 2015 were contactless. Over 70 per cent of banking customers between 18 and 24 in the Asia Pacific region intend to use a mobile wallet. It's important to keep in mind that the onus to provide payments options like these, or newer services such as the NPP and Osko, doesn't rest solely on the shoulders of banks. There are countless businesses out there that rely on customers having a simple, pleasant payment experience with them, with the obvious example being any company that sells a product or service online. We've all been in a situation where sending money was simply too complex, so we went elsewhere. With the NPP, this doesn't have to happen. The ability to provide New Payment Platform Overlay Services means that it is now possible to create tailored payment experiences for consumers. In order for businesses to stay ahead, it's critical to start thinking now about these changes to payments in Australia, and the experienced technical staff that will be required to ensure a smooth transition. To find out more about recruiting the very best in IT and technology from across Australia, get in touch with The Recruitment Company today.